At Money 20/20 today in Las Vegas, Toronto-based FinTech startup Pungle announced a new integration to speed up payment disbursements for businesses. Founded in 2017, Pungle focuses specifically on the business payments space, and has integrated Visa Direct into its service to allow for real-time disbursements. Available in Canada since May 2018, Visa Direct’s push payments platform allows customers and businesses to access transferred funds immediately, without having to wait for the cash to ‘clear’, as is the case with cheque and EFT transfers. Pungle currently counts Boro It and PaymentEvolution as customers. The announcement follows approximately nine months after Mastercard announced a similar partnership with Toronto-based FinTech startup Dream Payments for its push-payments platform, Mastercard Send. The two global financial institutions have been in a back-and-forth land war in Canada over payments since. 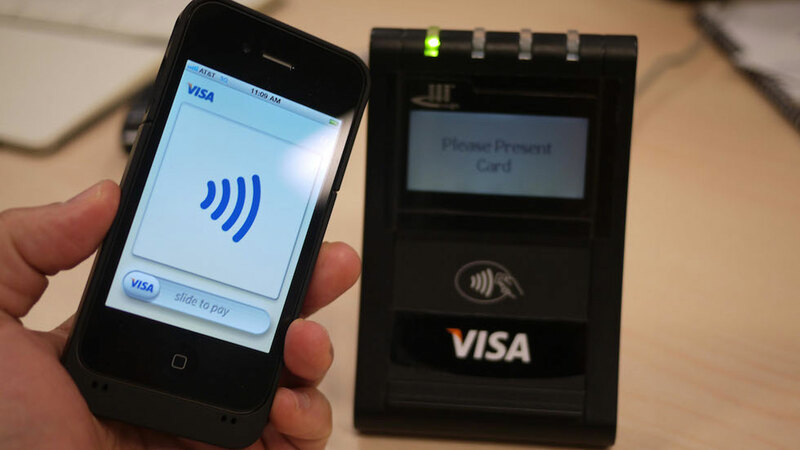 In May, Visa announced a mobile payments partnership with PayPal, and in June, began heavily promoting its Visa Developer platform and APIs to Canadian FinTechs. In September, Mastercard countered, expanding its partnership with Dream Payments to target the insurance industry for real-time payments with a new API. “Visa is committed to supporting the thriving FinTech sector in Canada, so it’s exciting to see a Canadian startup embracing faster payments with Visa Direct,” said Brian Weiner, Vice President and Head of Product, Visa Canada.